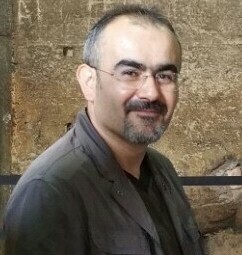 Huseyin Bilgin’s research is organized in three main areas. The first area of interest is the analysis, design and assessment of reinforced concrete and masonry structural components, elements and systems under seismic loadings. A second focus is the integration of resilience and performance-based seismic design. The third concentration area is the development and application of pushover analysis procedures for the seismic design and assessment of building structures. Pushover analysis has become the preferred method for seismic design and assessment as the nonlinear time history dynamic analysis is usually too computationally expensive for common practice. 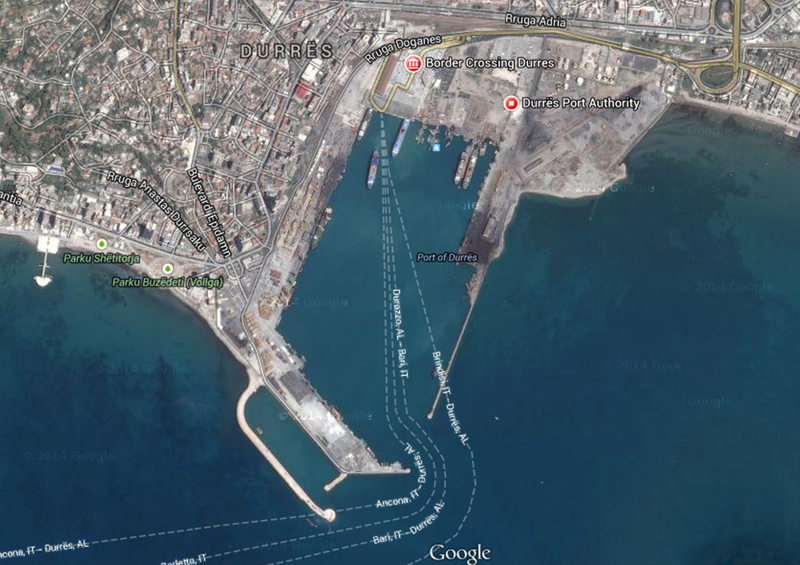 Structural assessment of Durres Port quay 5th and 6th under crane load of Gottwalt G-HMK 7408 and Terex 5150, Tirana, Albania, June, 2014. This project has been prepared based on the request of Durres Container Terminal SH.A on June 2014. The existing structures had been designed, constructed and upgraded in different time for few different cranes and forklift loads. Two new cranes were planning to be operated on quay 5th and 6th. In this context the company requested the assessment of the existing structure under above mentioned cranes’ loads and check the compliance of the cranes with the existing structure. Existing structural properties and technical data were used from “Review of Design for Civil Works Definite Design Report” prepared by Technical Company in 2001 for Ministry of Public Works and Transport Albania. Structural assessment under several loading combinations were done in detail. Based on the detailed structural assessment of the quays, Conclusions were drawn for the structure. 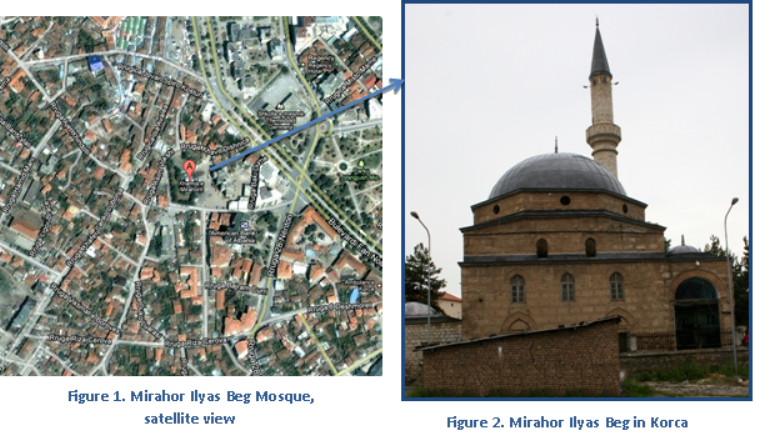 The scope of this project was to carry out assessment on existing structural conditions of the 5 Ottoman Mosques in Albania. Damages and distress at the outer facade as well as the interior of the mosques was included in the project. Conclusions and recommendations on existing condition of the structural defects are given together with suggested solutions at the end of the report. The results were drawn to improve the existing capacity of the structure not only for static but also possible seismic loads. Soil conditions and environmental conditions are also taken in to account together with severity level of the distress to have realistic solution. Seismic risk in many countries is high due to location and vulnerable building stock. Research and advances in earthquake engineering need to be followed by civil engineers in practice to reduce seismic risk that is a primary concern for earthquake prone countries. Nonlinear static and dynamic procedures are well-known methods for the evaluation of existing structures. However, modeling of structures for these methods is complex compared to linear procedures. The deformation capacity of each element component needs to be determined using its material and geometric characteristics for the nonlinear procedures. Repeating this process for several hundred elements in a typical structure makes the use of these procedures almost impossible. 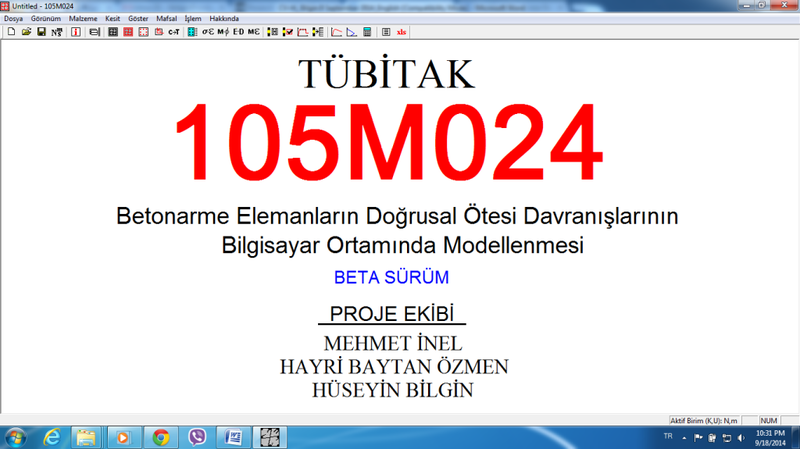 In this project, a practical software for estimating deformation capacity of reinforced concrete sections was introduced. The software includes moment-curvature analysis and determination of moment-rotation capacity of a section. Program provides the use of 4 different concrete models and 4 different plastic hinge lengths. 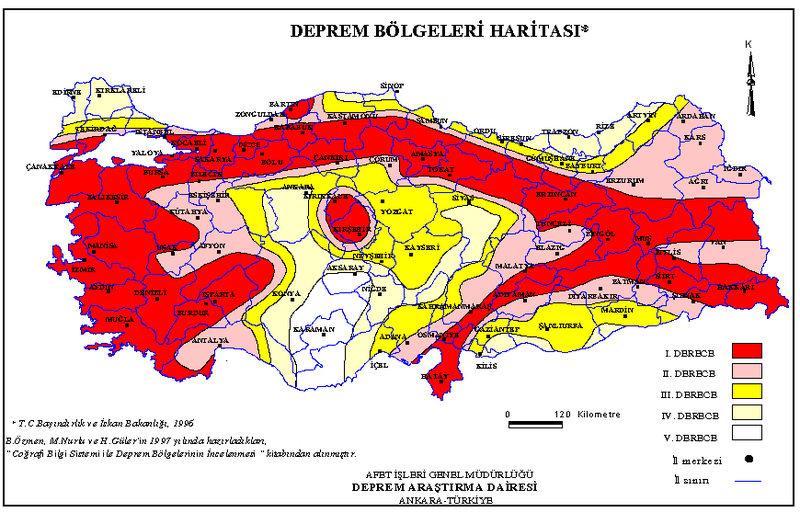 Additionally, it has the feature of preparing input data for commonly used nonlinear analysis programs in Turkey. The easy-to-use feature and provided alternatives in modeling makes the program useful and an educational tool for engineers in practice and students. Also, visual part of the program makes engineers and students to easily understand element and system behavior under earthquakes. The proposed program is considered as useful tool for civil engineers in practice because it helps to visualize the behavior of concrete components and understanding of the new guidelines for the evaluation and retrofit of existing structures.